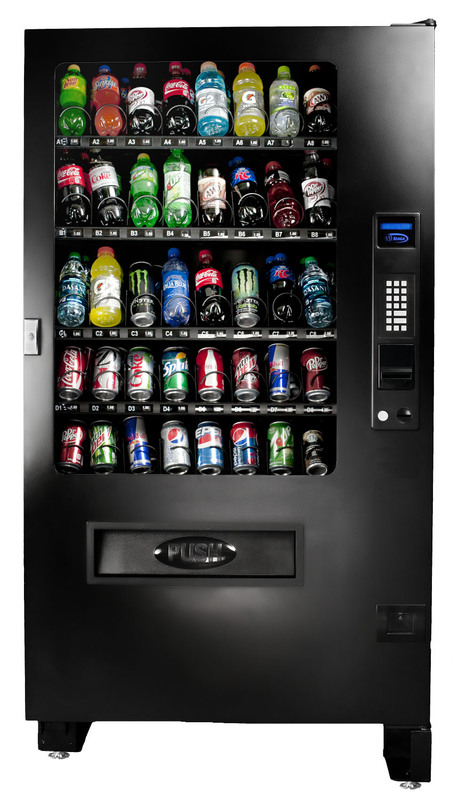 Seaga Infinity INF5B 8-Wide Beverage Vending Machine holds a total of 240 bottles and cans. 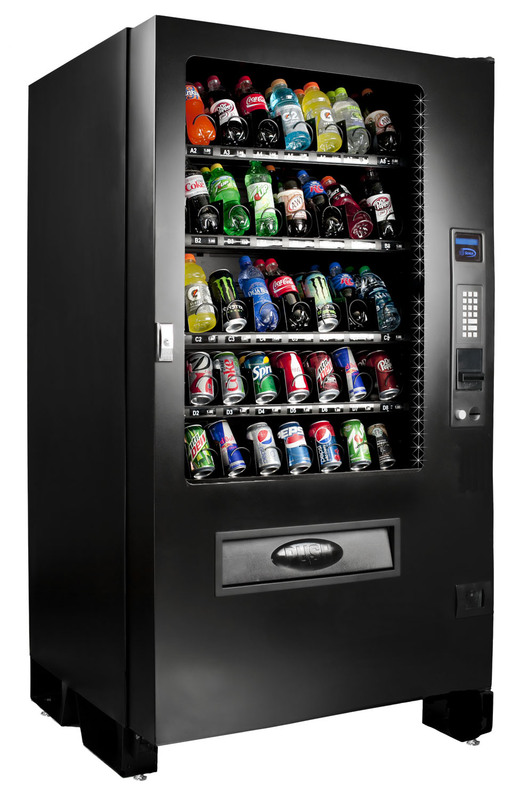 With a large beverage capacity, it is the perfect machine for high traffic locations. 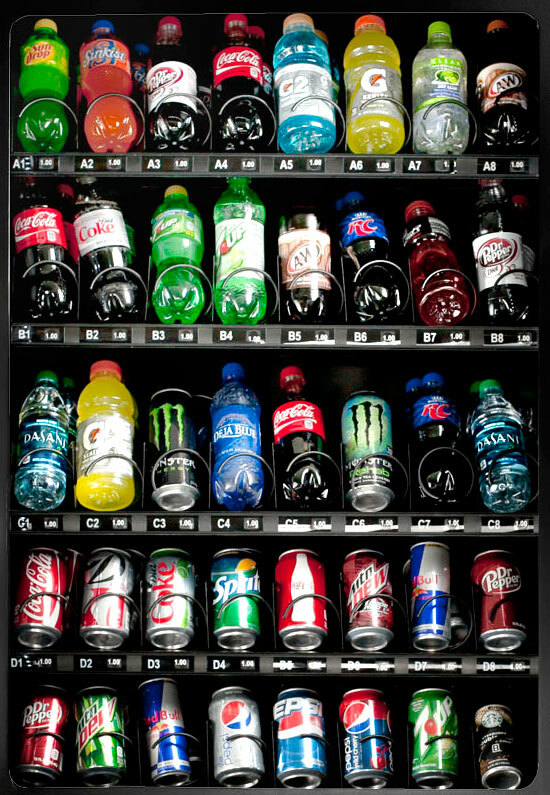 This machine features an oversized push door to vend large sized bottles and cans. 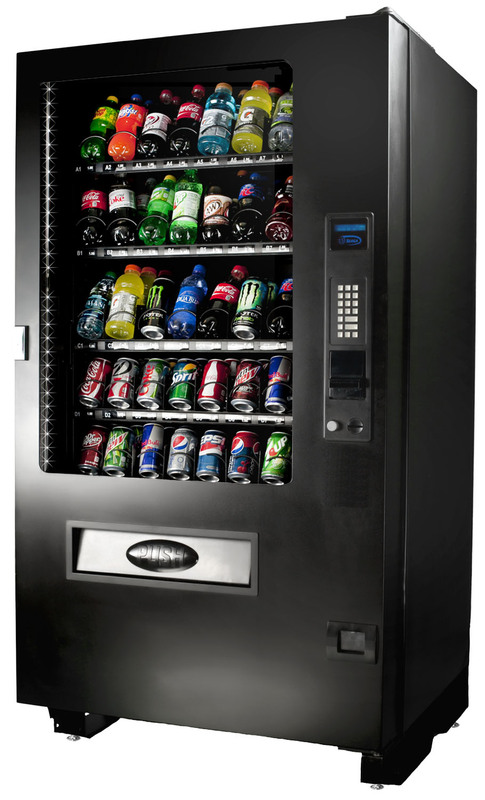 Other great features include a round shaped locking coin box, anti-theft precautions, a vend detection system, and a sturdy all steel design to make sure this machine lasts for years.